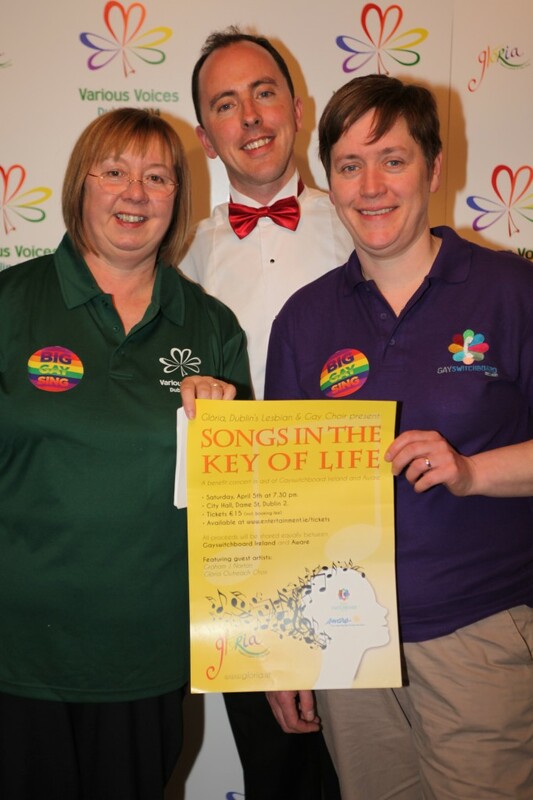 Glória, Dublin’s Lesbian and Gay Choir spring concert entitled “Songs in the Key of Life” will take place in Dublin City Hall on Saturday 5th April at 7.30pm. The concert will highlight the positive effect music can have on our mental health and will also celebrate the lives of departed members and friends said Barry Dowling, chairperson of Gloria Dublin’s Lesbian and Gay Choir. 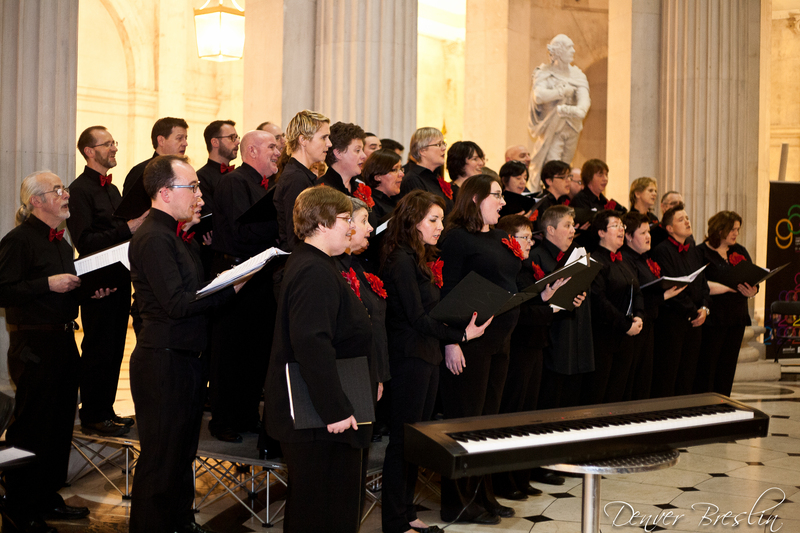 All of the proceeds from the concert “Songs in the Key of Life” in City Hall Dublin will go towards supporting Aware, the national charity which provides support, information and education to individuals, families and communities impacted by depression, and Gay Switchboard Ireland, which provides a nationwide telephone helpline service to LGBT people and their families. This concert holds a special place in our hearts as it came about originally as a tribute concert to our departed members James Lumsden and Declan McSherry, both of whom we lost last year to suicide. “In addition to performances from Gloria, we’ll also be joined by the Gloria Outreach Choir and counter tenor Graham J Norton,” said Barry Dowling, The Gloria outreach choir is a community choir drawn largely from individuals living in the Clondalkin and Ballyfermort areas. We wanted to bring our simple message that singing is good for you and that through song important messages of acceptance, tolerance and kindness can be imparted. 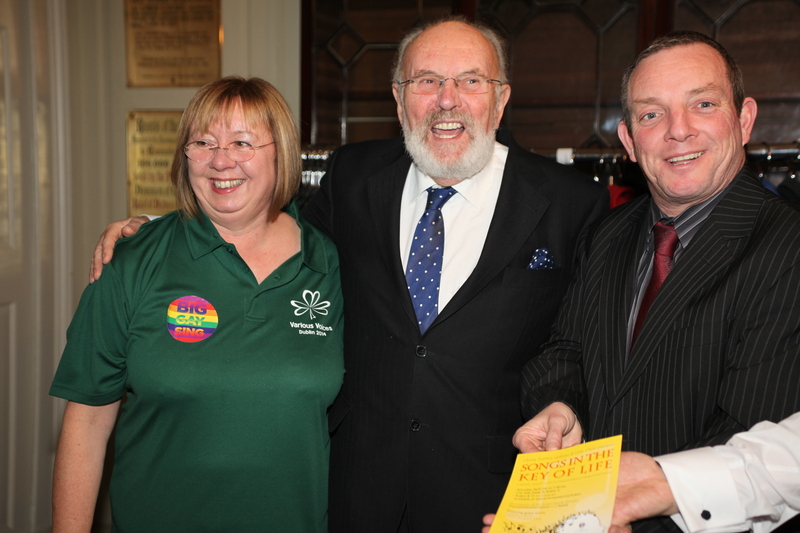 Barry Dowling, chairperson of Gloria Dublin’s Lesbian and Gay Choir. “Our choir’s repertoire is wide ranging “We’ll have pieces that range from musicals to madrigals and from classical to camp”. “Our hope is to take you on a musical journey from the lofty heights of Rachmaninov to belting out chart topping torch songs”. When the choir started in 1995, it had only 25 members. Glória now has 65 members across four sections – sopranos, altos, tenors and basses. The choir has won many awards and has song in stages all around the world. The choir’s repertoire is chosen sometimes to surprise, sometimes to challenge, but always to entertain! 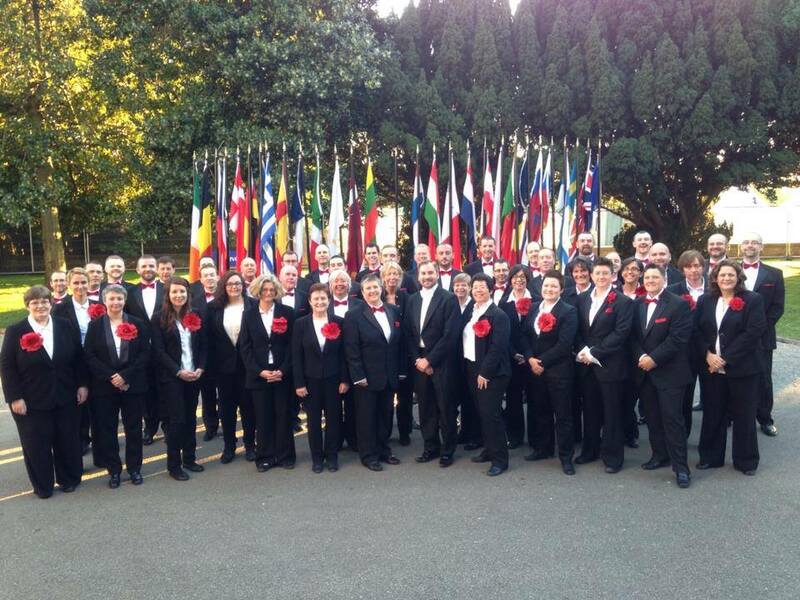 In June, Gloria will host the international LGBT choral festival Various Voices with over 80 choirs attending from all around the world. ‘With LGBT people identified as seven times more at risk of suicide, it is important that a service such as Switchboard is there for people to reach out to and this event will help fundraise and keep our service going plus get our message out there’, says Tony Cooney, Director of Gay Switchboard Ireland. ‘Gay Switchboard Ireland is open 7 days a week plus it provides a weekly face to face support service on Saturdays in Outhouse’. 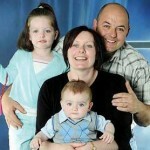 ‘It is estimated that one in ten people in Ireland experience depression at any one time. Aware’s message is one of hope: recovery is possible and the supports and services offered by Aware can make a real and helpful difference in people’s lives’. “Our choir, our concert and our performances are for everyone to enjoy and to be part of, straight or gay, we do hope that people will come along to support the services of the two benefiting charities ”, Dowling concluded.